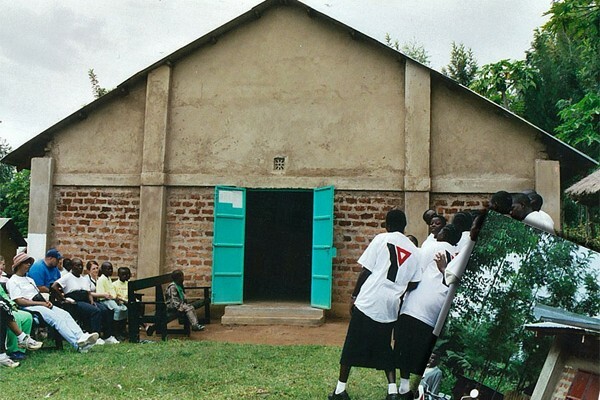 Hearts for Kenya – Building self-sufficient communities through agricultural development and other sustainable initiatives. 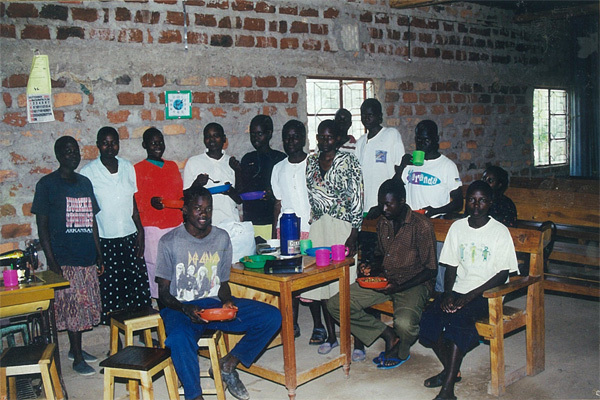 Hearts for Kenya, based in Louisville, Kentucky, exists for the purpose of combating poverty, hunger and disease in small, agrarian communities in the Nyanza province of Kenya. The core of the venture spearheaded by Hearts for Kenya, now in its eleventh year, is a project aimed primarily at increasing agricultural productivity and establishing a niche crop. 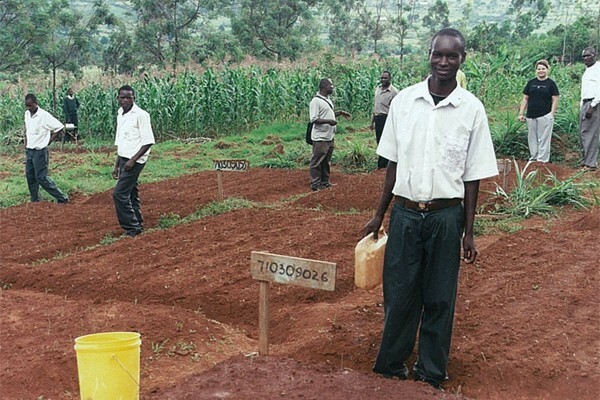 Ancillary projects, which are vital to the success of the agricultural project, are centered around building, nutrition, education,assistance to orphans and widows, health services, and a tree nursery. The intent of Hearts for Kenya is to enable the local citizens to carry on the projects autonomously. 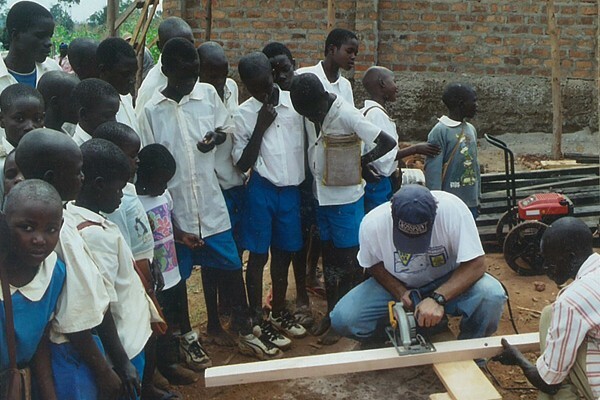 Hearts for Kenya has received ongoing financial support and manpower from a variety of churches and individuals. In order to further its goals, a five year budget (2009-2013) has been completed. kindly extend your education sponsorship to assist orphans at Previlege School located in Migori County,KENYA.Best wishes.